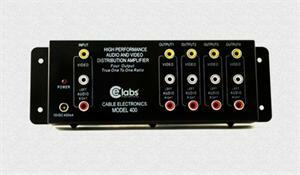 The AV400 1×4 Composite A/V amplifier, distributes audio/video to four TVs without loss. 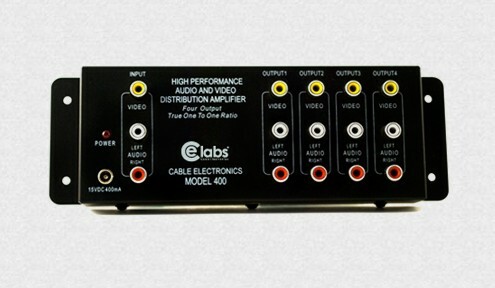 The AV400 can be looped, cascaded or put in tandem without loss of audio/video signals. 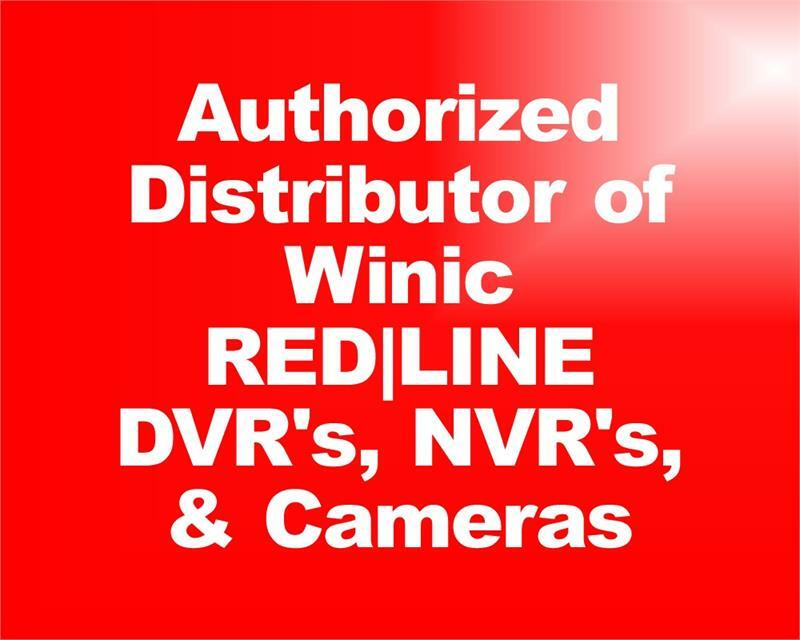 Audio/Video cables need to be of top quality and can have runs of up to 100 feet between units, and 150 feet between units and TVs.